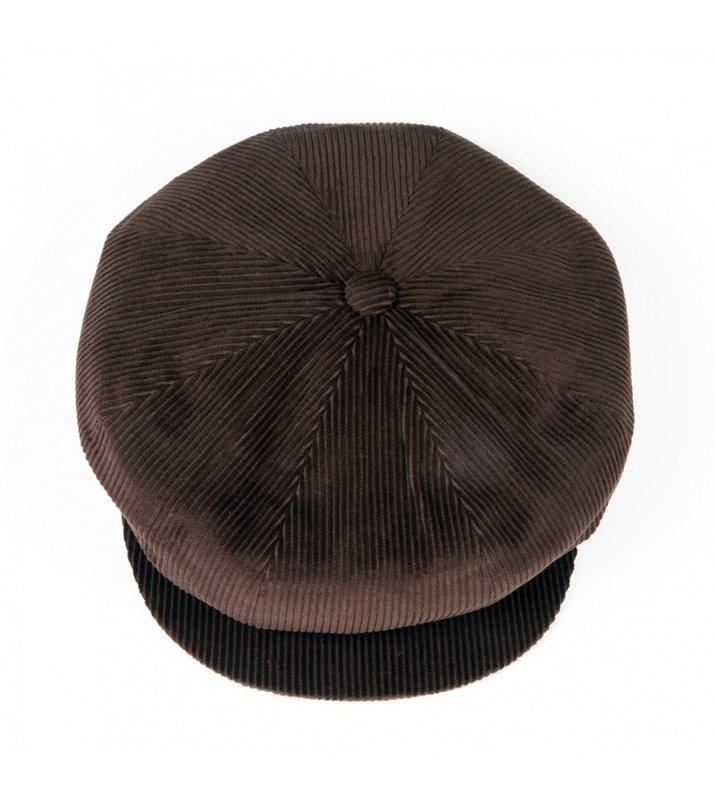 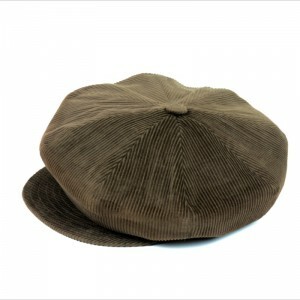 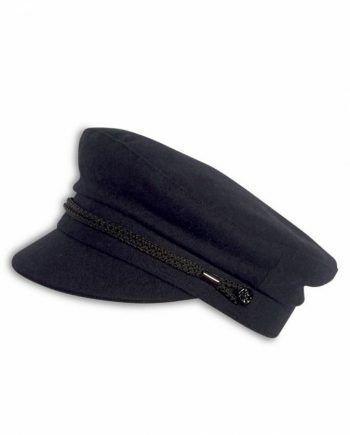 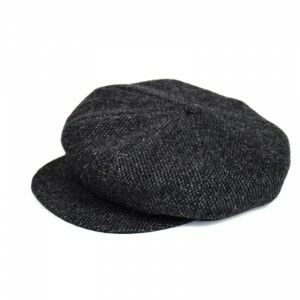 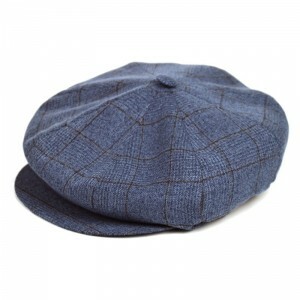 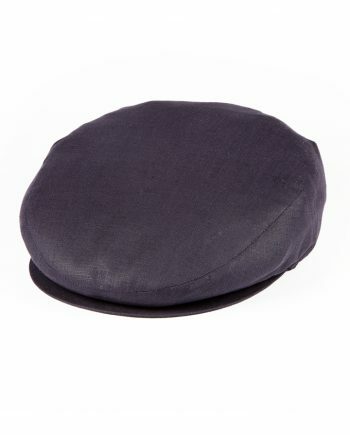 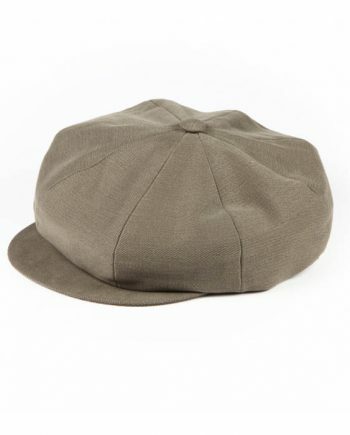 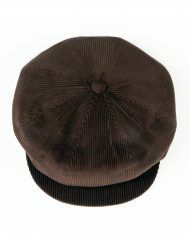 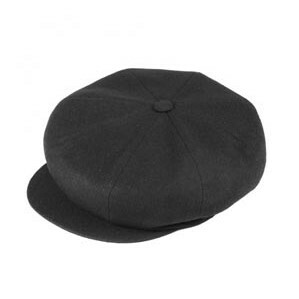 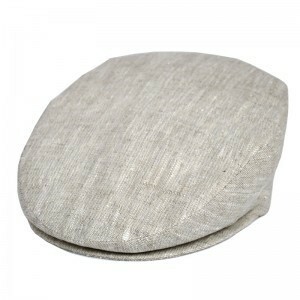 We are very proud to stock this classic oversized newsboy cap. 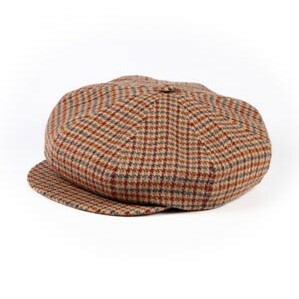 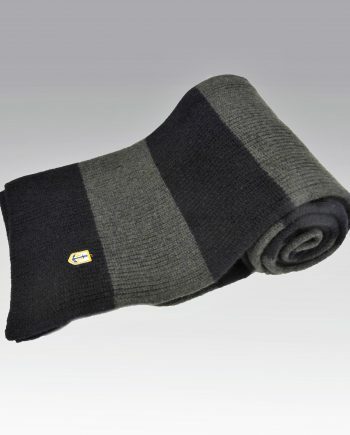 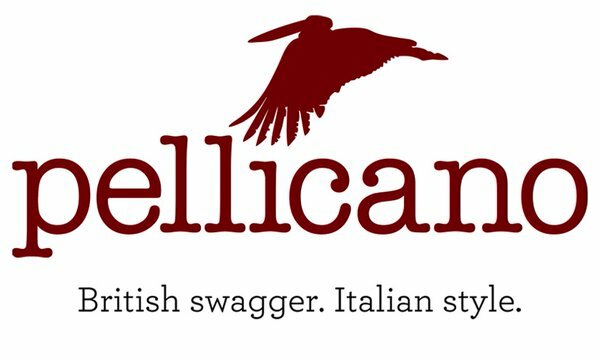 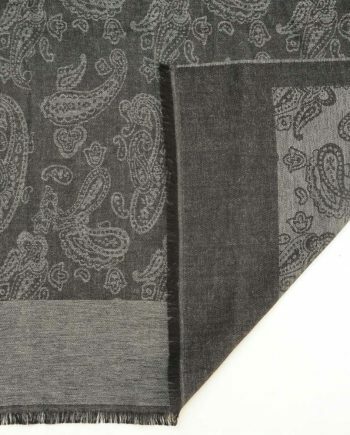 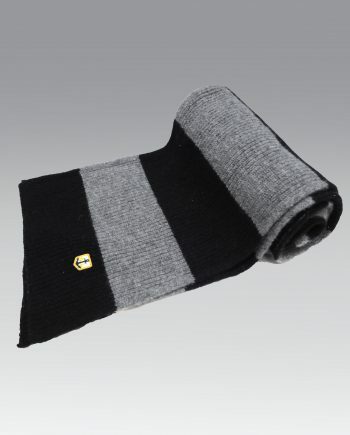 A former must have for mobsters from Sicily to Birmingham. 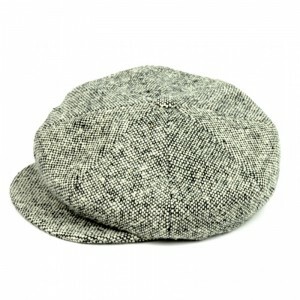 Now reclaimed by ‘La Coppola Storta’ and ethically handcrafted in Palermo.